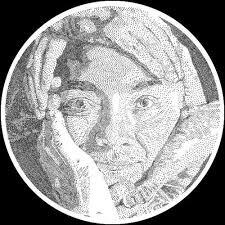 ​In my doodle for Google, I know I wasn't the most artistic, but I know I was creative. I also know what I felt some many needed to get out of my drawing. I wanted people to see my drawing and know what i meant by it, i wanted people to understand that walking was and is a big deal, not just for their health, but for our world. So what do you see? I think there will be a lot of new technology, but there will be lots of bad things happening to the earth. I think they will only talk there there phones and laptops, I think they will only talk through this because of the world today. No only because of money and resources, only because they will be fighting over getting them. 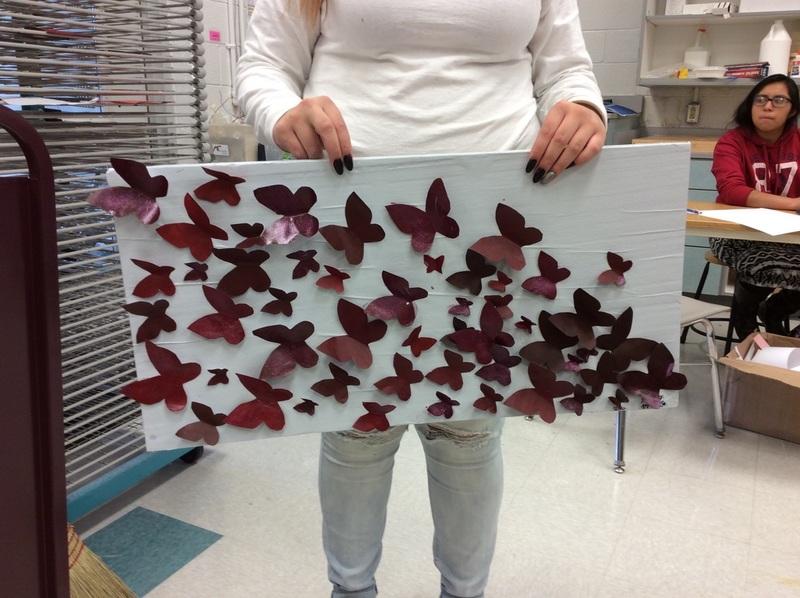 In the beginning of this project I already know what I wanted, I know I wanted to make a Butterfly wall art. 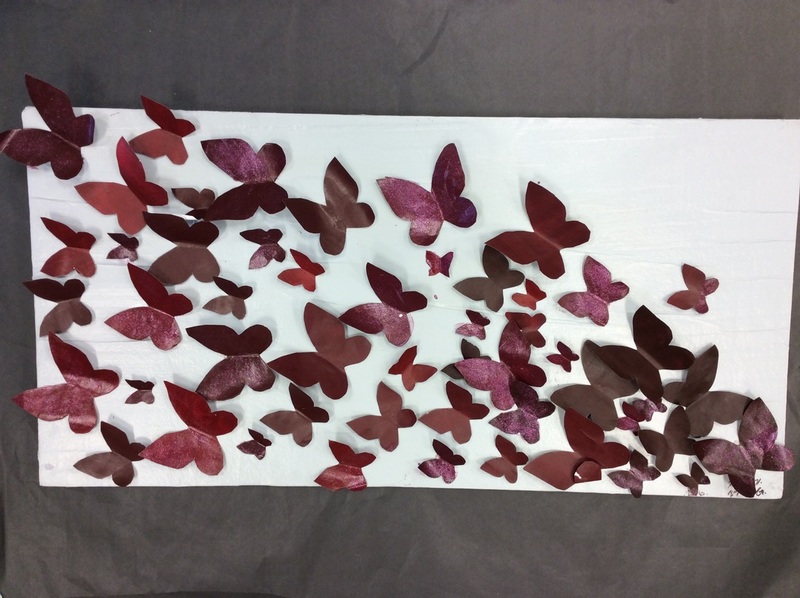 This is a Ombrea effect caused by butterflies cut out from different shades of a color. After looking on Pinterest I know what i wanted to make, and how I wanted it to look, I just didn't know what colors to make the papers. So I first thought of a blue color factor, but I ended up not liking the way they went. So I kept trying until i found the just right color, a dark red color and i feel in love with the way it looked. But i still had to make a base so i grabbed a styrofoam board and placed paper over it with a glue, making it easier to paint. After everything was painted and dried I was almost done. In the end I hot glued everything together placing them in order on color. After everything I have to say i think this is the best piece i have made yet. I like everything about it, the color, the way it comes altogether, i hope i can continue to make many more piece like this one. In the beginning of the Styrogami project I know exactly what I wanted, unlike the other projects. I wanted to make 3-D cat play balls. So I started sketching out every piece I wanted to make, and after I did I got to work picking out the Styrofoam cups I was going to use to make the project. I also asked for advise from many people to see if my idea would work. When I started to make the project come to live I decided to make them in to different sizes, each being made differently. The first Was small and very enclosed, the second was very big and enclosed, but the third was not to big but not to small and very open. This made each one stand out a little from the others. Through the whole process I had trouble with keeping the piece of the balls from breaking. But I figured I could hot glue them together. In the end I painted each one a different color, and then finishing them off with a glitter top coat. Overall I really like the project, and I would do it over. 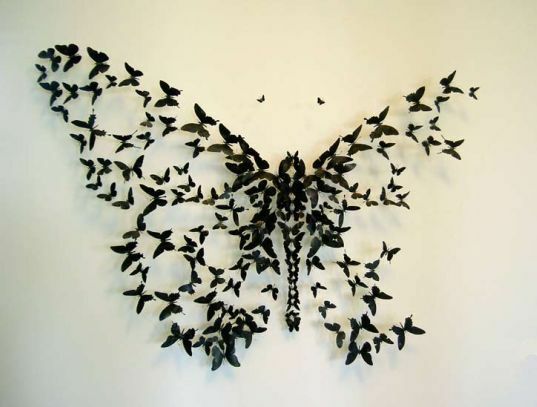 I liked that it was simple, but you could add in elements that were different, making it your own. I would like to try making a bigger piece one day. "The Fun theory" was a theory a group of people thought that if you make a usually boring or not fun activity fun, people will want to do it more. This theory was tested out on everyday people, the task was to make people want to take the stairs instead on a escalator. 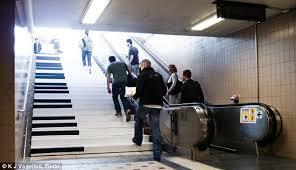 By making the stairs sound like a piano every time someone would touch a step, caused people to want to try it out. in the end there were more people end up walking up the stairs then the escalator. If i was to test out "The fun theory" out i think i use int in the restroom, i would make music come when someone washed their hands, or when someone through trash away. Making people want to do it more often. In the ted talk "embrace the shake", Phil Hansen is a student in art school, when he starts to have a shake in his hand. Making it hard for him to draw as little as a line. 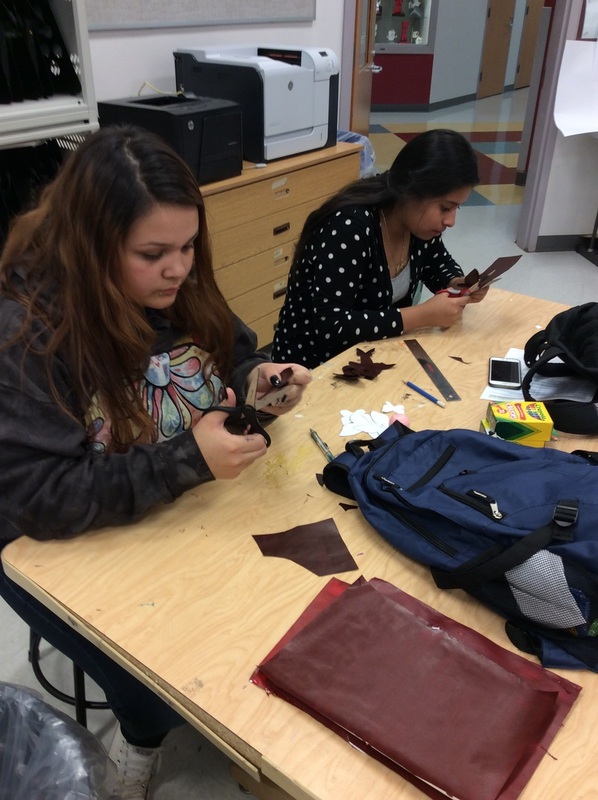 After trying to fix it, he drops out of school,and stops doing what he loves, art. Until his neurologist made a "simple suggestion: embrace this limitation ... and transcend it." So that's what he did, making master pieces, with the shake in his hand. His shake ending up making him an even better artist towards the end, in the end Phil Hansen finally discovered that if you love something you won't let it go. In the beginning i was really stuck on what i wanted to do, i wanted to make something a little different but still cute. After looking at tons of picture i decided to make the Porcupine. I sketched it out making sure to get the little details in. When i started to paint the pumpkin i picked out, it was smooth sealing through almost the whole project. Towards the middle i started having trouble making the eyes and nose, i wanted to make them big , but not so big that they looked odd. so i started looking for objects that were the right size to fit the face of the porcupine. then i found a sponge that was just right,and after putting the eyes and nose on. It was almost done. i just needed the main piece or pieces to top it off, the spikes. last i made the skikes they were made of of tooth picks, that were pushed in to the pumpkins,In the end it was a good project and it was really fun,also creative, if i could do it again i would. the only thing i wish we did have was more supplies. overall i like the project. My theme throughout this project was to make a wow piece, i decided to make this using chalk pastels, but not just that i wanted to incorporate something about me while make the piece. After think about it for a long time i decided i would make this in the a quote, a winnie the pooh quote.